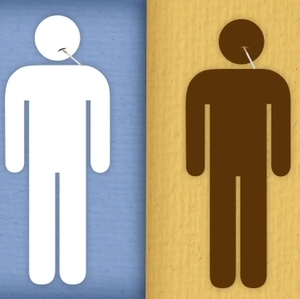 Cigarette smoking may be damaging to kidney function in African-Americans. 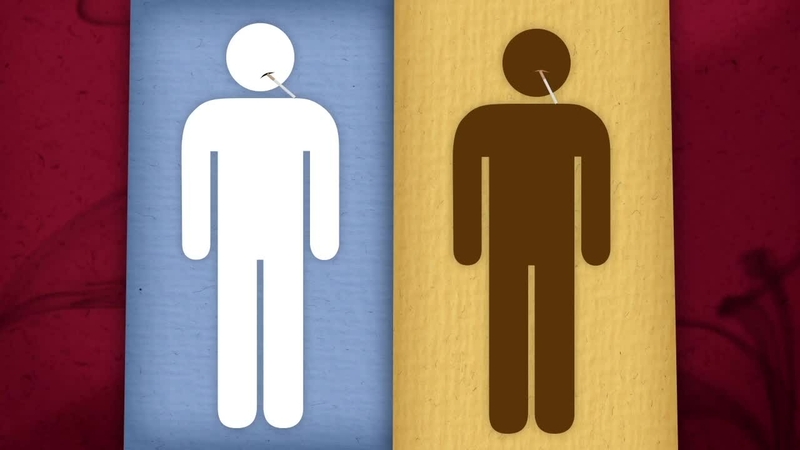 The more cigarettes smoked daily, the higher the risk of kidney failure over time. 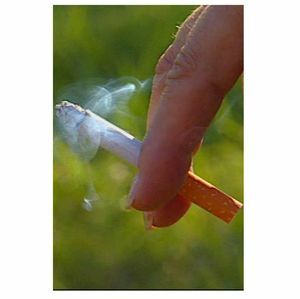 Increased inflammation in current smokers points to a possible link. 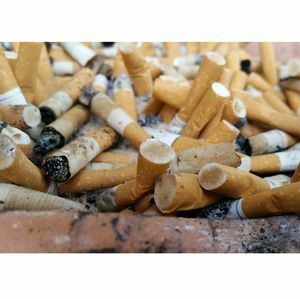 DALLAS, May 25, 2016 — Cigarette smoking is considered a universal health hazard, but it may be particularly damaging to kidney function among African-Americans smokers, according to new research in Journal of the American Heart Association, the Open Access Journal of the American Heart Association/American Stroke Association. 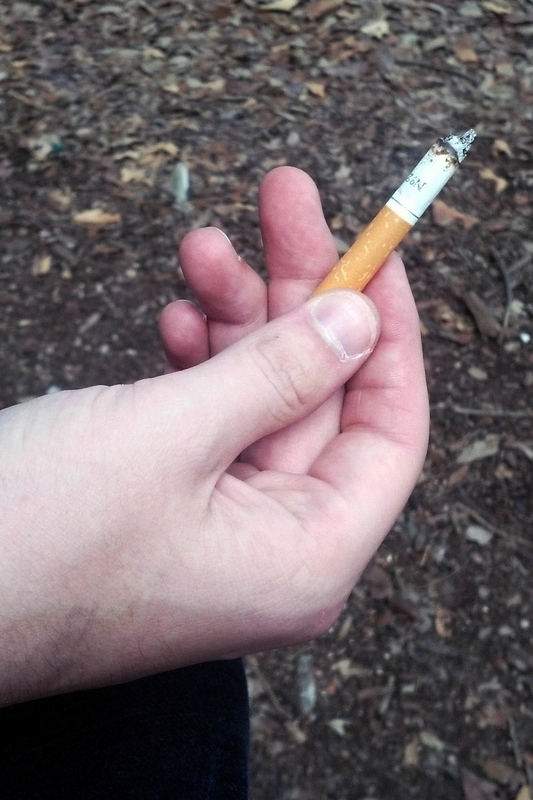 “Cardiovascular and kidney diseases are closely linked, but few people are aware of the impact of smoking on kidney function,” said Michael Hall, M.D., study lead author and an assistant professor of medicine at the University of Mississippi Medical Center. Researchers determined rates of decline in kidney function in 3,648 African-Americans who were part of Jackson Heart Study, a study of cardiovascular disease in African-Americans ages 21 to 84 in the Jackson, Mississippi area. Participants completed three questionnaires over 12 years. those who smoked 20 or more cigarettes a day had a 97 percent greater incidence of decline in kidney function. 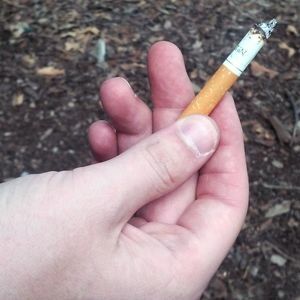 They also found current smokers had 38 percent higher inflammation levels compared to non-smokers, which suggests a possible mechanism between smoking and kidney function decline. African-Americans are disproportionately affected by chronic kidney disease – a disparity attributed to higher rates of hypertension, obesity and diabetes – and may be more susceptible to potential adverse effects of smoking to the kidneys. 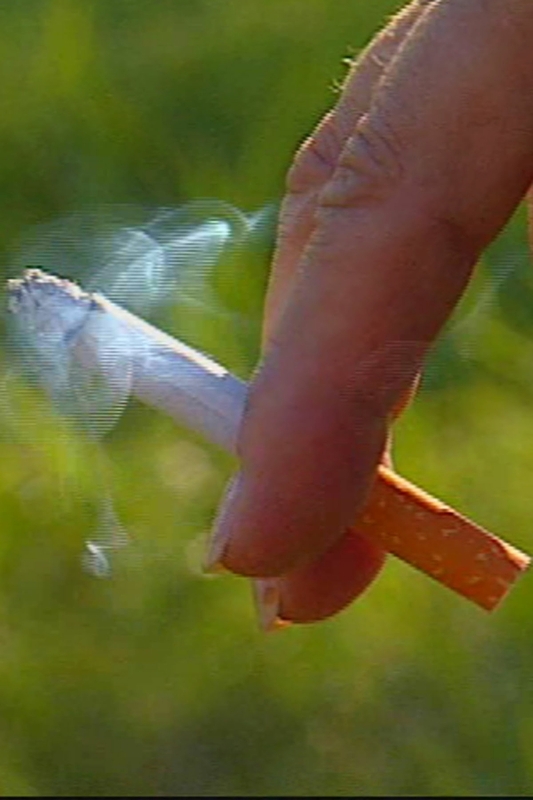 Yet little data exist examining the effects of smoking and kidney disease in this group. While African-Americans are less likely to smoke compared with whites, their metabolism of substances in cigarettes also differs compared with other ethnic groups. Researchers note that menthol-flavored cigarettes, considered popular among African-American smokers, has been associated with increased concentrations of blood cadmium – a toxic metal used in protective coatings. Exposure to low levels of the metal has also been linked to kidney damage. 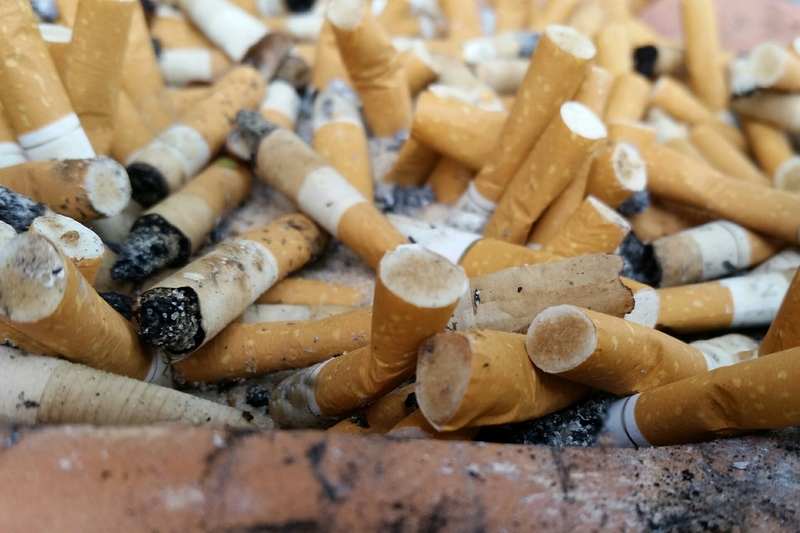 Researchers said their findings on the detrimental effects of smoking and kidney disease are consistent with previous studies involving other ethnic groups, and they present an opportunity for healthcare providers to fill a void. Co-authors are Wei Wang, Ph.D.; Victoria Okhomina, M.P.H. ; Mohit Agarwal, M.D. ; John Hall, Ph.D.; Albert Dreisbach, M.D. ; Luis Juncos, M.D. ; Michael Winniford, M.D. ; Thomas Payne, Ph.D.; Rose Robertson, M.D. ; Aruni Bhatnagar, Ph.D. and Bessie Young, M.D., M.P.H. Author disclosures are on the manuscript. This research is part of a multicenter collaboration for the American Heart Association Tobacco Regulation and Addiction Center. Research reported in this work was supported by a grant from the National Heart, Lung and Blood Institute and FDA Center for Tobacco Products. After May 25, view the manuscript online.